One of my favorite books of all time is “The 7 Habits of Highly Effective People” by Stephen R. Covey. I find myself referring back to the book time after time. The lessons that it teaches, and the habits that it describes are effective both in the business world, as well as in my personal life. If you get a chance to take a 7 Habits of Highly Effective People course, I highly recommend it. I also recommend the book, as a good guide for getting started in life. He talks about Time Management, Giving Back, Taking Care of Yourself, and Dealing with others. In many ways, he talks about many of the challenges that we face in life, and simply by keeping his habits in mind, it’s easier to much more productive with your time. 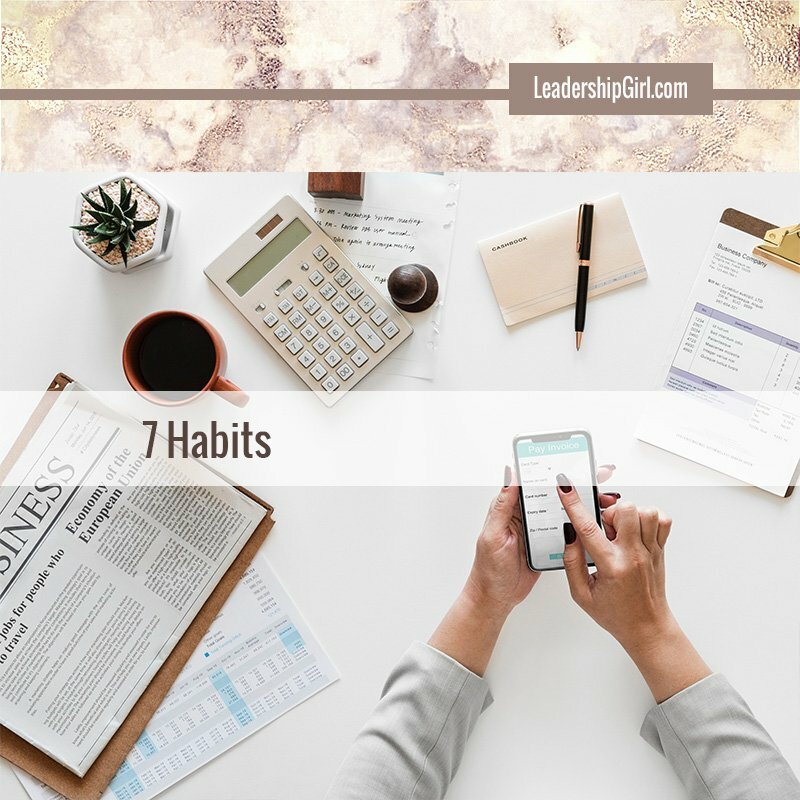 As part of this series of articles, I will cover each of the 7 Habits of Highly Effective People from my own perspective, not just the perspective of Covey. I have found that the habits are pertinent in a variety of different ways, in all aspects of my life. 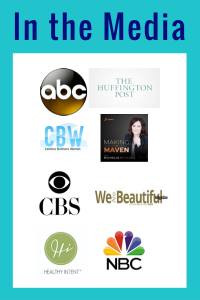 They do not just pertain to my own career, but also to raising children. I am pretty sure that if my kids hear me quote another one of the snippets from this book, or another one of the habits, they will think it’s too much.